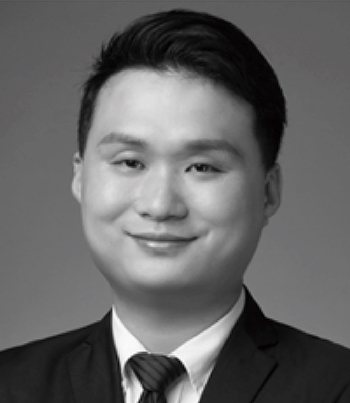 H.H.W has engaged in the development of securities market and trading system for nearly ten years, and has experience in large-scale software development, such as website search, IM system, and so on. 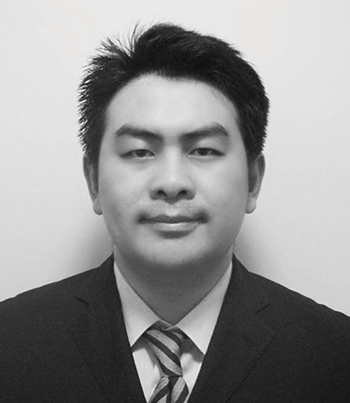 He's familiar with principles and implementation of Bitcoin and ETF. 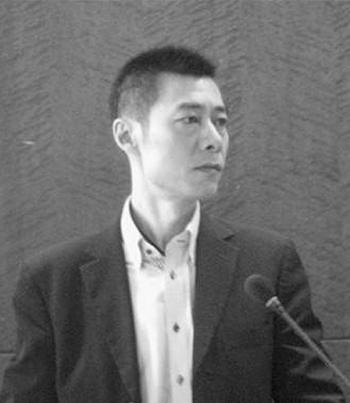 Now he's leading the dev team of LBTC. 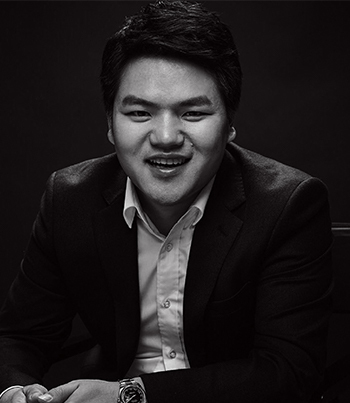 Ben Wang has 10 years of experience in development of computer software. 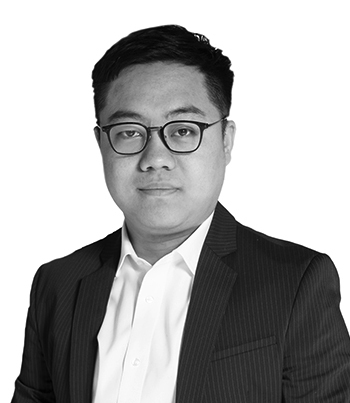 He joined blockchain project Metaverse at 2016 as core dev team leader. Now he's responsible for the LBTC light wallet. 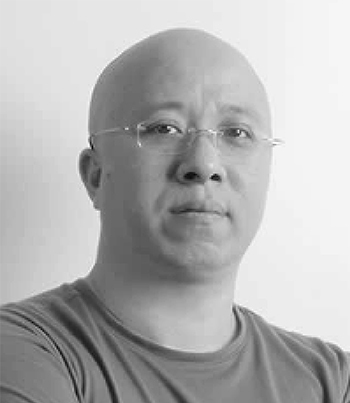 Eason Zhao has 8 years of experience in IT, including p2p network architect, senior technical manager in a number of well-known Internet companies, and 2 years in blockchain industry. 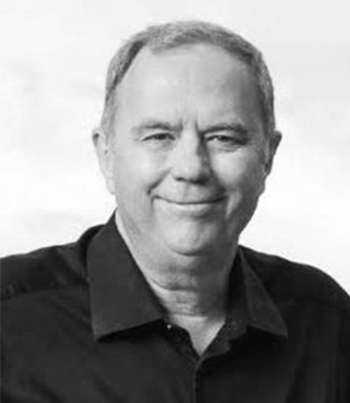 He's responsible for frontier technology research, and promotes LBTC technical iteration. 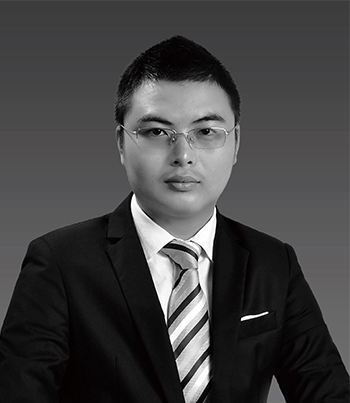 Jiraiya Sun started the journey in blockchain many years ago, and has 5 years of experience in Intelligent POS and payment application. He's responsible for community construction and testing. 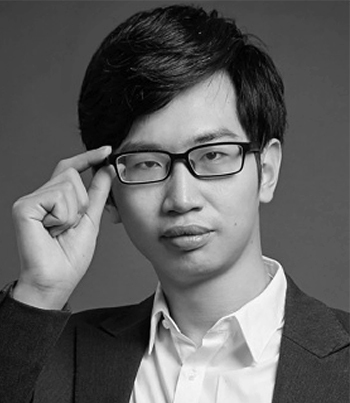 Founder of DAF, Founder of ChainFunder, early investor of AntChain, NEM, Metaverse, IOTA and Qtum. 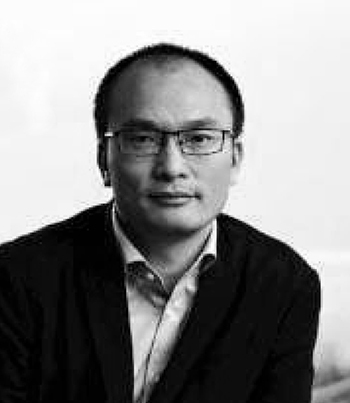 Advisor, Silicon Valley VC, Founder of JIC Capital, Blockchain Robot inventor. Community operations expert. © 2019 Lightning Bitcoin All Rights Reserved.